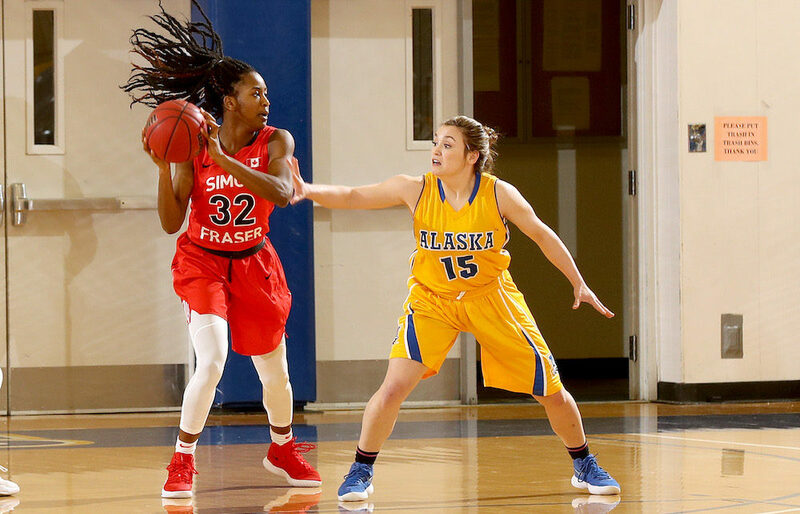 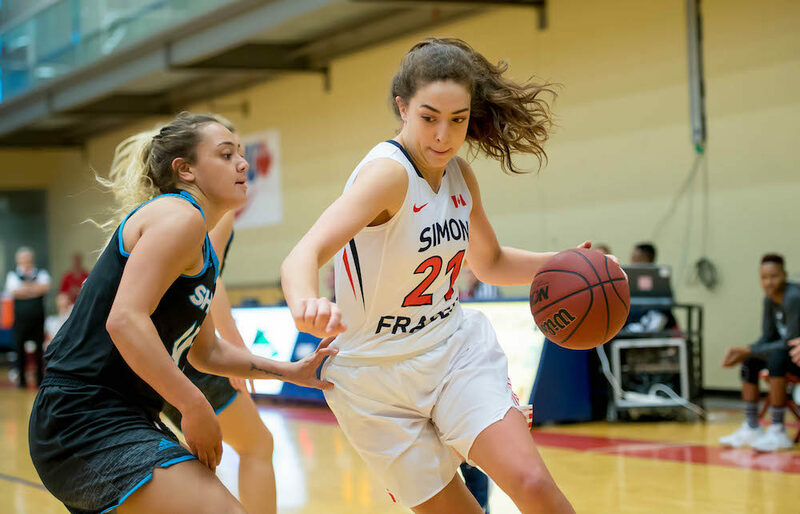 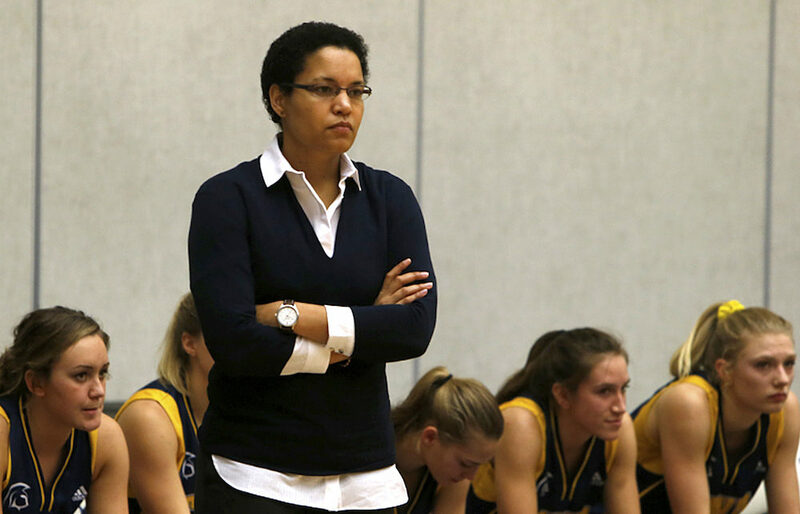 BURNABY — Sophie Swant is not afraid to make a very definitive statement on the eve of her fourth-and-final college basketball season with the Simon Fraser Clan. 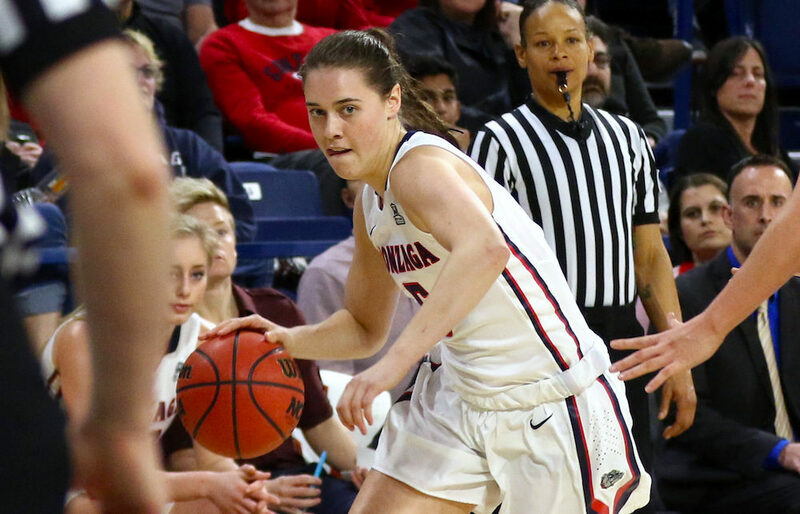 VANCOUVER — Our city has to think back an awful long time to remember the last time in which the absolute toast of the NCAA Div. 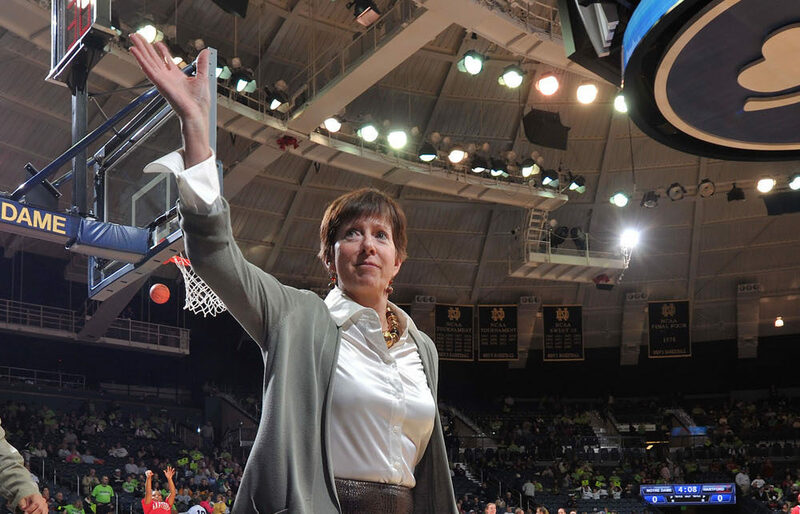 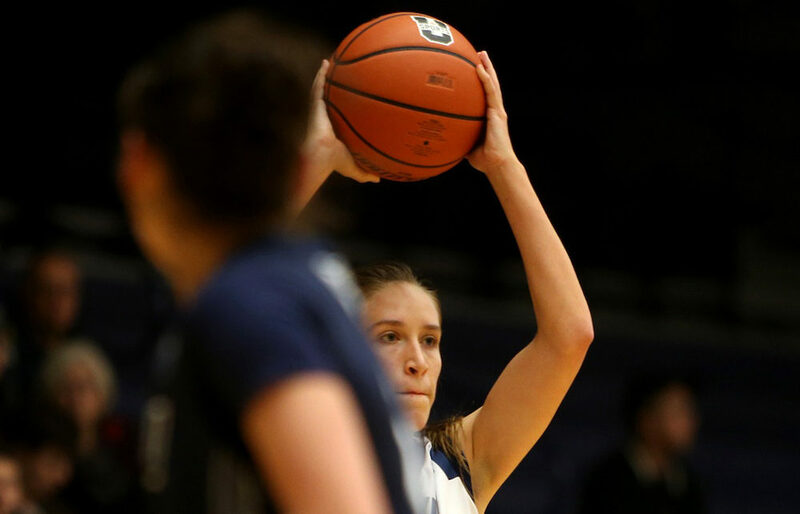 1 basketball world came here in their prime of their news cycle. 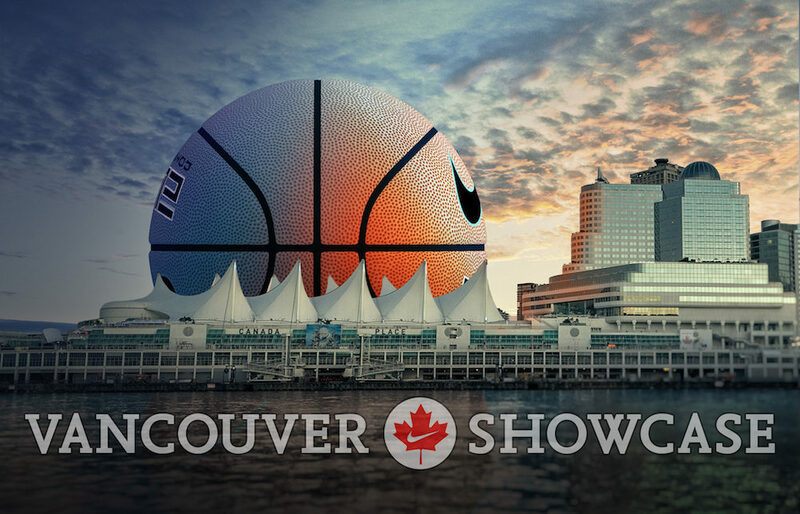 VANCOUVER — Vancouver’s roots in the mainstream basketball world at-large haven’t always been the deepest or the most tradition-laden. 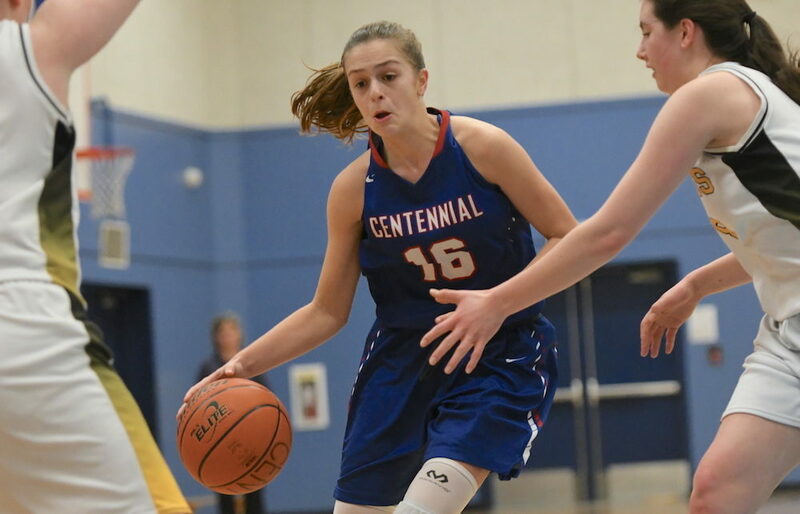 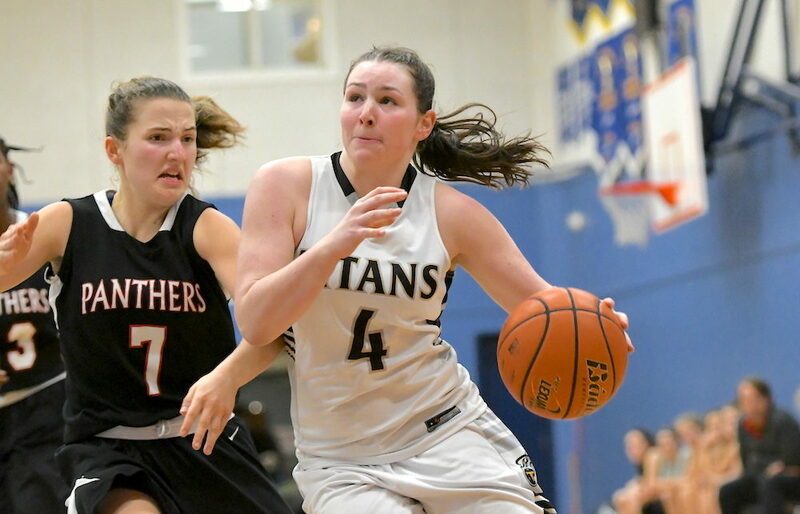 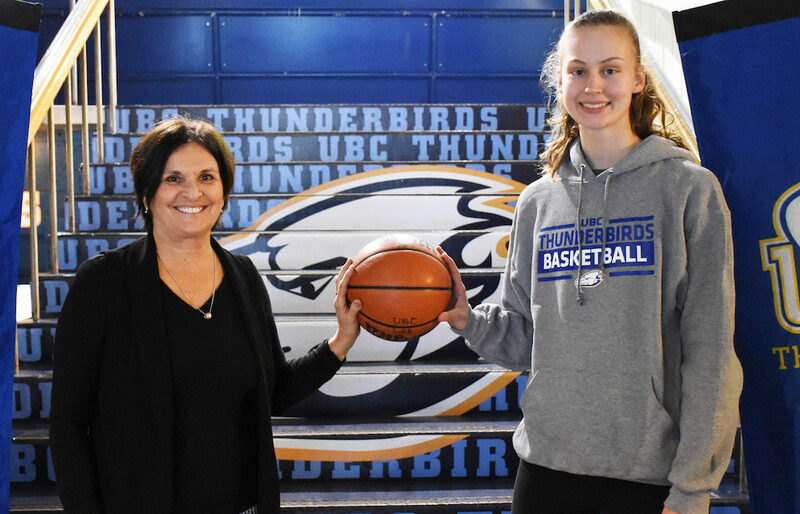 VANCOUVER — Olivia Morgan-Cherchas left her home in Kamloops for the weekend, pretty sure she knew where her basketball future would be taking her.